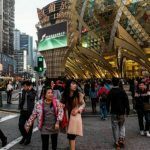 Golden Week kicked off in Macau on Monday, with early figures suggesting visitation to the gambling hub will be up on last’s year’s annual Chinese Lunar New Year holiday. 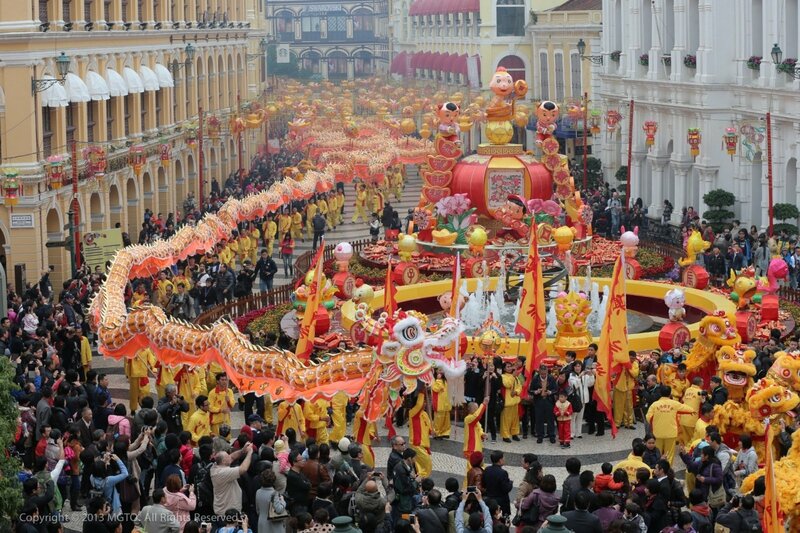 On the first day of the holidays, 84,777 people flocked to Macau to celebrate the Year of the Pig — that’s up 21.7 percent on the Year of the Dog, last year. 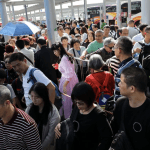 Unsurprisingly, the vast majority of visitors came from mainland China — some 53,102, including 28,451 via the border gate, according to figures released by the Public Security Police Force. That’s an increase of 32.9 percent on Golden Week last year, which itself saw robust visitation figures. In 2018, there were 963,265 visitors during Chinese New Year, up 6.5 percent on the previous year, with 716,041 of those coming from the mainland. 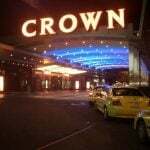 Early signs are encouraging for the gambling hub — which remains one of the biggest revenue earners for US-based casino operators — after January saw a decline in revenues, by 5 percent, after two and a half years of growth. The slump was widely expected by analysts, many of whom had predicted it would be more pronounced. It was largely driven by new smoking restrictions in the enclave that came into force on January 1 and the fact that Golden Week came earlier this year — which created a natural slowdown in the latter half of the month as gamblers saved themselves for the festivities. But there are wider geopolitical and economic factors that are likely to hit Macau’s bottom line this year, such as the slowing Chinese economy and the ongoing trade war between Washington and Beijing. Such economic uncertainties are expected to see high rollers hold onto their money more tightly. But February’s figures are expected to be healthy, buoyed by a successful Golden Week, said Grant Govertsen, a Union Gaming Securities Asia analyst, in a recent note to investors. 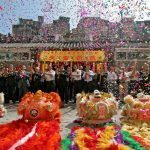 “With the pendulum swinging both ways, February this year will benefit from timing as it faces an easy February comparison (+5.7 percent) and there should be very little pre-Chinese New Year slowdown to contend with as most of the traditional pre-Chinese New Year slowdown would have hit January this year,” Govertsen wrote. “Regardless, our on-the-ground conversations and observations … have pointed to what feels like the beginnings of a robust holiday period,” he added.